Last edited by Kowy; Mar 9th, 2011 at 23:45. 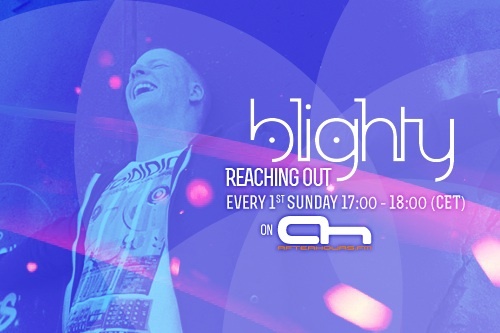 Welcome to episode 025 of "Reaching Out" with me Blighty Summer is coming so this will be a very uplifting warm mix. Last edited by blighty; Mar 6th, 2011 at 18:07. Coming up after the show!